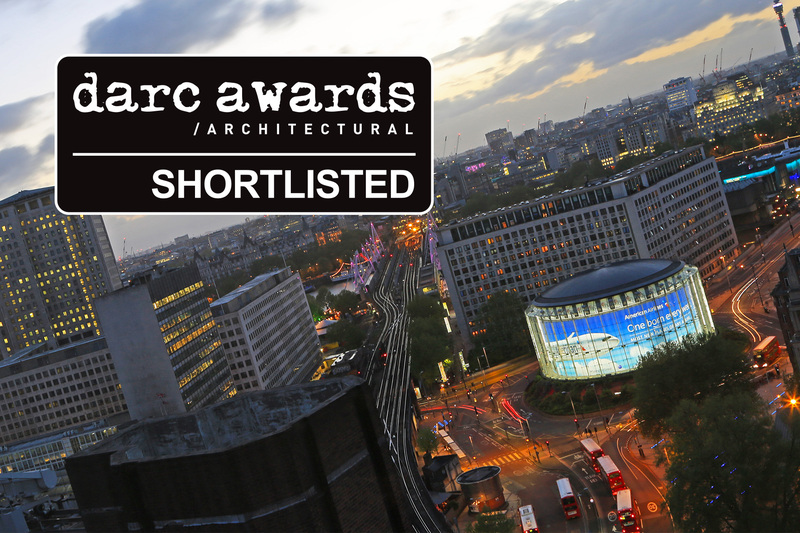 Earlier this year we entered our IMAX, Waterloo project into darc architectural awards. The darc awards utilises mondo*arc and darc magazines’ database of over 1,400 international lighting design and architectural practices, making sure that as many people from within the industry are involved in the awards process. We are very pleased to have been shortlisted in the best exterior lighting scheme category.